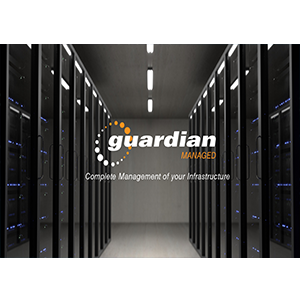 Key areas of IT infrastructure redesigned to offer you a range of ‘Solutions as a Product’ to Support, Manage, Maintain and Enhance all facets of your business. Each solution can be utilized as a standalone product or complimented in a set based on your business’s needs. Offering flexibility, expertise and designed to deliver results. 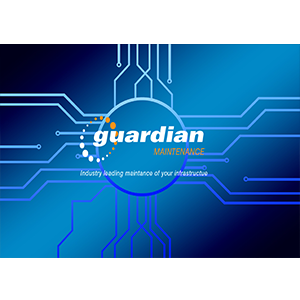 Computergate provide the highest level of service to the Australia, New Zealand and Asia Pacific regions. Computergate manages, maintains and integrates your local, cloud or hybrid IT infrastructure. 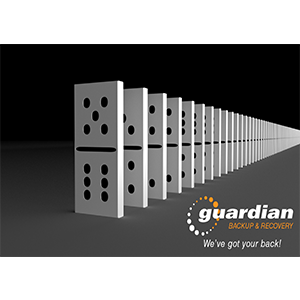 Reliable, effective, peace of mind backup and recovery solutions. 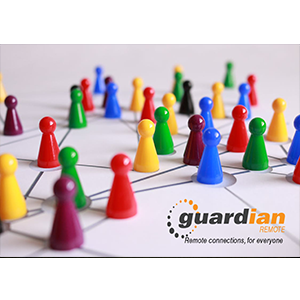 Keep your business protected with a range of security solutions for Endpoint, Server and Enterprise. 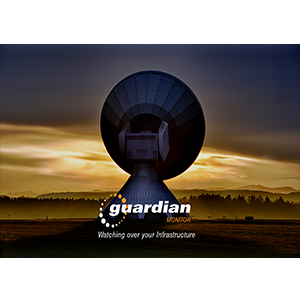 Effective, fast and reliable remote connections to your devices. 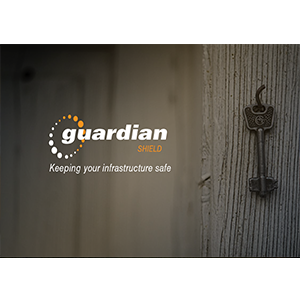 Take a proactive approach to your infrastrucute. Know about upcoming issues and resolve before they fail. 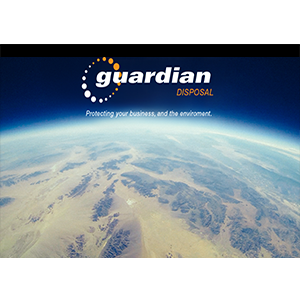 Safe, secure & accredited disposal of redundant IT equipment for organisations. Upgrade your current manufacturer warranty with prompt on-site technical service. Computergate is proud to partner with some of the leading technologies and companies in the industry to provide our customers with the best solutions as well as the service that compliments it.